Just making stuff thats all I want to do. 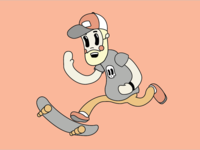 Push it — WIP Skater dude. 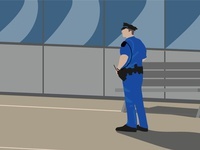 Walking a Beat — Created this as exploration for an ad campaign. 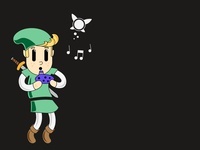 Asset 7o — Retro link practicing for the gig tonight at Hyrule castle. 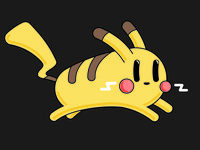 Asset 1o — PIkachu sporting a new retro-cartoon look.